We love to have a good chinwag about all things Marvel, so this week's show is mostly centred around the MCU's latest entry, Doctor Strange. There's been a lot of other great movies out recently though so we can't ignore Captain Fantastic, Swiss Army Man and a whole bunch more... it's all about the big screen on this week's #NOTwatching Podcast! 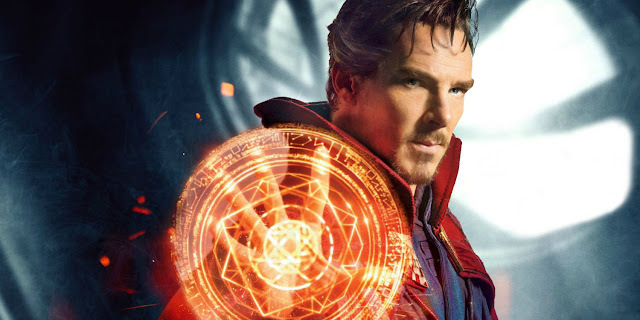 Listen to "#127: Doctor Strange, Captain Fantastic, Swiss Army Man & more!" on Spreaker.